What do Tantrikas actually do? What is unique about direct realization practice? 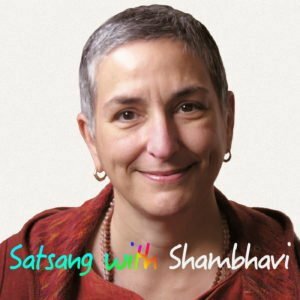 Shambhavi breaks it down in this podcast from Satsang with Shambhavi. When I’m teaching, everyone hears me say the word “practice” a lot. You know, “when you’re doing practice” or “your practice,” or something like that. And then people who are relatively new, eventually, depending on how long they’ve been around or how shy they are, will eventually will go, “What do you mean by practice?” So, tonight we’re gonna talk about what practice means in this tradition, the tradition of Kashmir Shaivism or classical Tantra.